so hurry up,& good luck to all of the twilighters! Do tu mean Kristen and Robert, right? 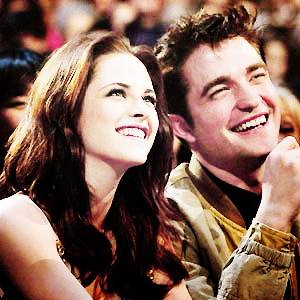 Here is my pic of Kristen and Robert together.There are so many to choose from but this is 1 of my favorites.